Discussion in 'Lexus Lifestyle' started by krew, May 4, 2015. 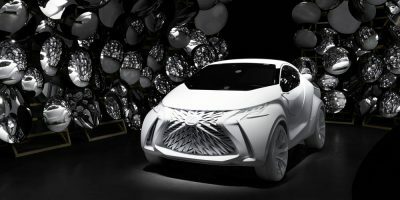 Lexus has won the Best Entertaining award at the Milano Design Award Competition for its Journey of the Senses exhibit at Milan Design Week. The video was also well made, I felt like I was also part of the experience. I think this was probably one of Lexus's best videos since the 2nd generation IS commercials.